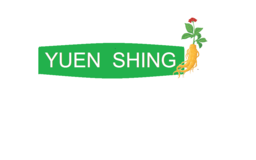 Yuen Shing carries a wide variety of food products from Asia. Let their knowledgeable sales associates help you find snacks and dry ingredients like goji berries, ginseng, mushrooms, dried scallops, barley and herbal products at their store. Visit Yuen Shing at Richmond's premier shopping destination, CF Richmond Centre.